When George Abraham decided it was time to hand over the reins of Penwright (the successful shelving and racking business) to his son Andy, they jointly decided it was time to find new premises. 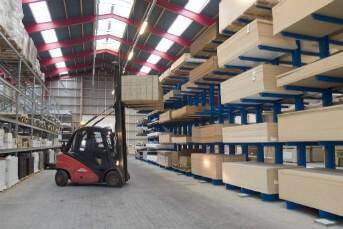 Penwright has been providing a vast range of industries with practical and cost effective storage solutions for over 30 years. 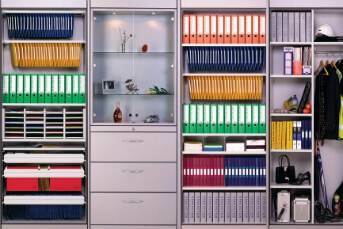 Conveniently based in Enfield we are ideally situated to serve the whole of London and beyond. 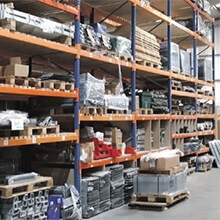 From this depot we are able to stock one of the most comprehensive ranges of storage products from some of the industry’s leading shelving and racking manufacturers including Dexion and the Constructor Group. 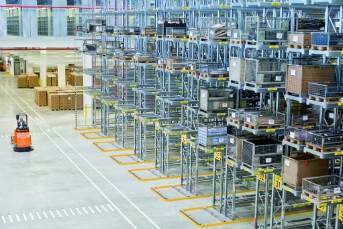 Combining our location, stock facilities and in house workforce along with technical expertise we are able to provide solutions to many different sectors so whatever your industry, project complexity, your budget or time constraint Penwright will deliver. 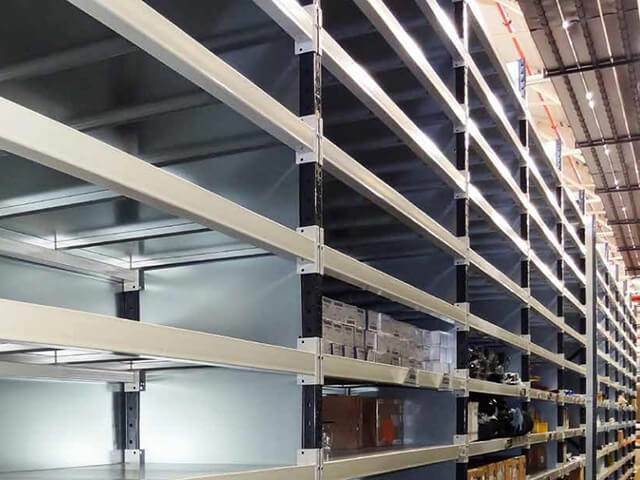 The original and most popular bolt free Dexion Impex shelving is a completely adjustable system that provides both strength and durability and is perfectly suitable for any location whether warehouse, industrial or office. 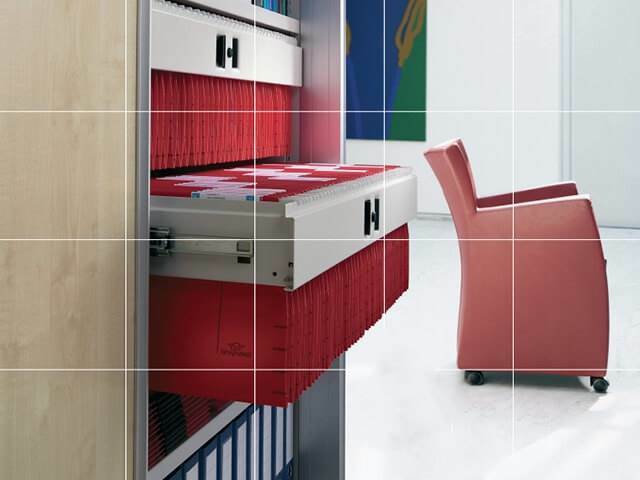 The Dexion Impex system has been designed to accept loads of up to 200kgs per shelf making this one of the most robust on the market today. 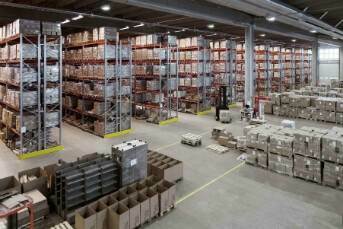 The Hi280 shelving system from Dexion has been specifically designed to provide a vast range of module sizes. 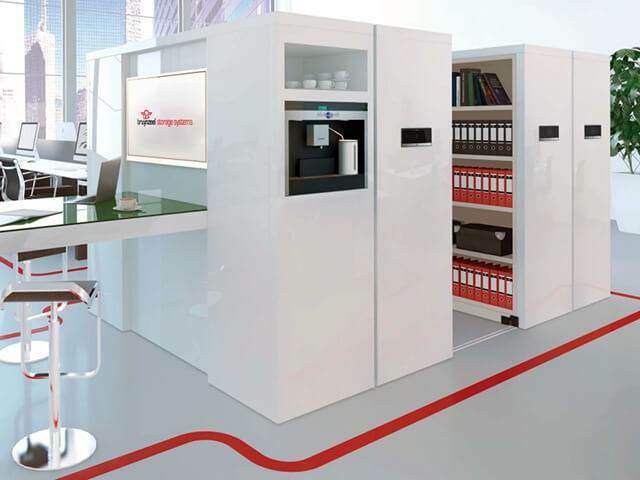 It is also scalable and adjustable with high load capacity and can be supplied to cater for a wide range of locations. 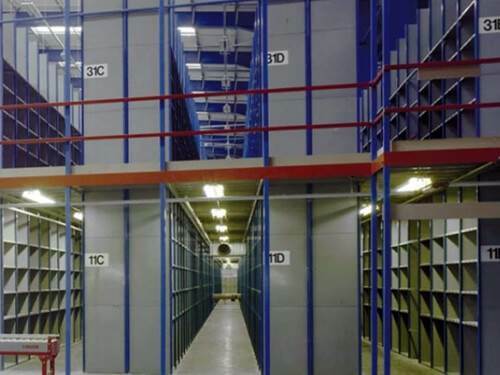 Where wider spans and larger depths are required Dexion Longspan 2 Racking provides an economical option and storage capacity for storing bulky and awkward items. With easy adjustment to suit various stock patterns this system is perfect for handpicking so to find out more please visit the Penwright website. 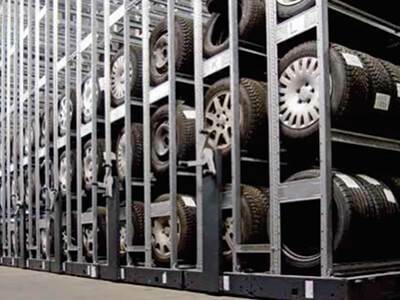 Suitable for all types of pallet racking Dexion Speedlock offers versatility and accessibility to pallets at all times and can be used in a wide range of bay widths so your wasted space can be minimised. 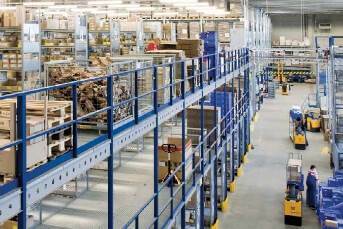 Penwright also offers a comprehensive range of racking protection and accessories for all types of pallet racking. 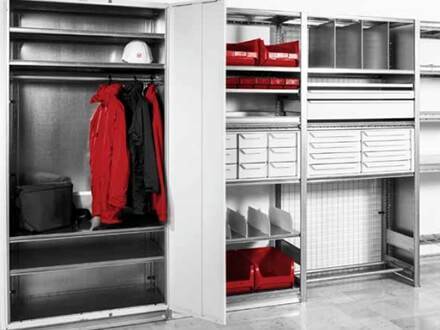 Once again this system offers full versatility for a vast range of storage applications. 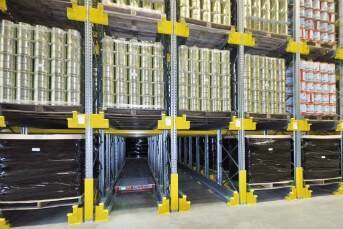 Dexion p90+ pallet racking is suitable for all kinds of pallets including GKN, Euro, Chep, Captive and Disposable so to find out more about this system why not head over to the Penwright Solutions website. 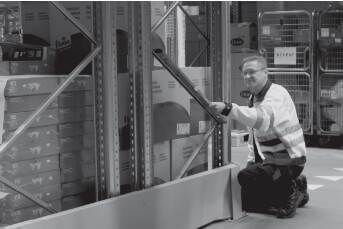 Working alongside Storage Equipment Experts Ltd we are able to provide a full racking inspection service for every type of warehouse racking. 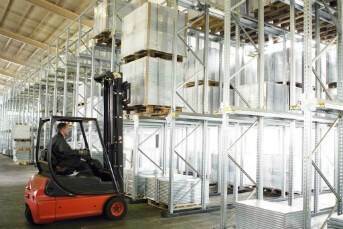 We have a wealth of experience in the design and installation of storage solutions so you can rest assured whatever your materials handling requirements we can work with you to come up with a completely tailored solution that will address every single storage issue you may have so why not get in touch to find out more. Andy - we chose you and Penwight to make this happen for us, not for your good looks or bad jokes, but for your total passion for the project. It was never going to be the biggest job you were ever going to undertake, but you produced countless drawings with many different options, looking to cover every base for us. Pretty impressive mate, and you outshone all of the other companies I had quotes from. 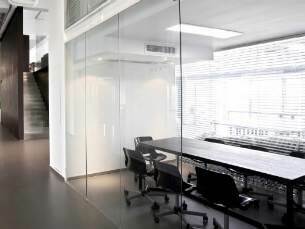 Recommending you and your company would be instinctive, if you ever need a customer ref please do not hesitate to ask. Thank you so much for your prompt and professional service, yet again! 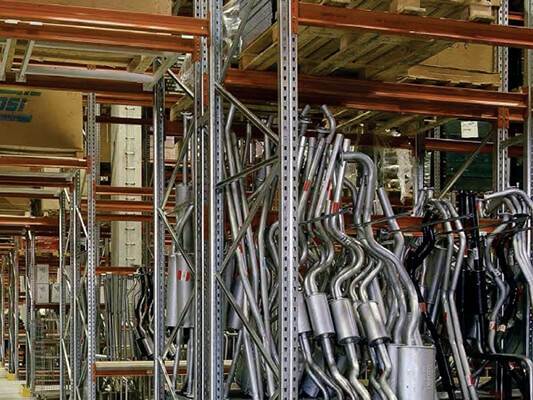 The racking is exactly what I wanted and has made full use of the area, a job well done. 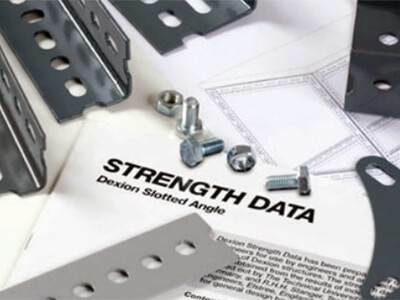 We had one of your contractors out today to look at our faulty racking in Debenhams Redditch and I have to say he was excellent in all aspects of the job. Not only did he fix it but he also got a vac into all the grooves front and back and tidied up all of his mess. In this day and age of consumer complaints it was lovely to have such a great service from your colleague and felt I had to pass this on. 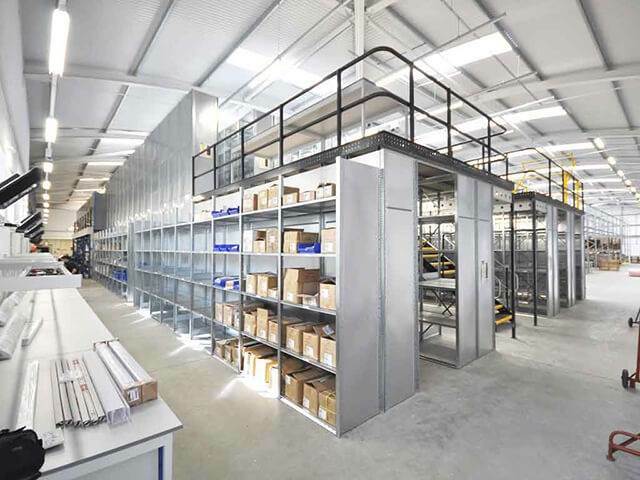 Just a quick email to say what a good job Paul Bates and Michael Wakeham have done in fitting out our new racking, very quick efficient nothing was to much trouble for these guys a pleasure to have them on site. 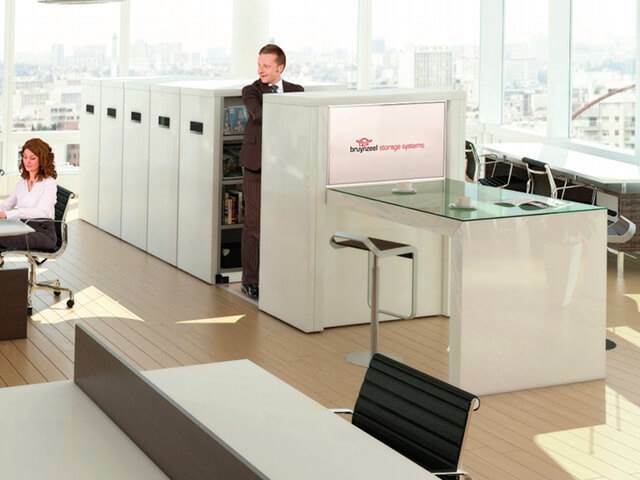 As usual your product is spot on and looks really well, overall very impressed.